CSC's Avon Field Golf League's main goal is to bring Ski Club members together to have fun while playing golf. 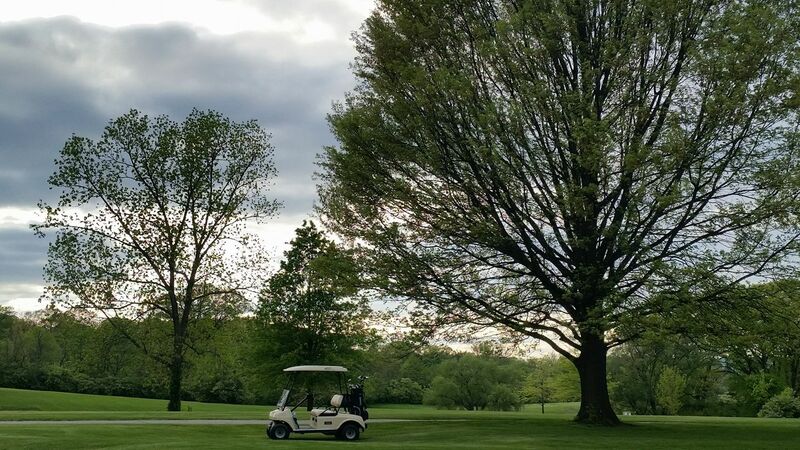 The league plays from April though August on Monday evenings, at Avon Fields Golf Course. All abilities play with an ongoing handicap system to insure fair play. The players are split into four ability levels the "Bud", "Weis", "Ers" and "Mugs" divisions and players are paired up with similar abilities each week. Tee times begin at 5:00 pm.